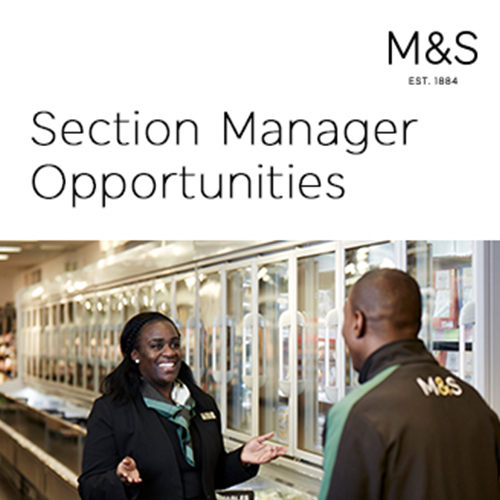 Job ID: 1792372 Location: Brixton, Walworth Road Shift: General Category: In-store - Section Manager Salary: £24,168 - £32,340 inside London and £21,824 to £30,000 outside London. Salary dependent on location and experience + 20% staff discount + bonus* + alternate weekend working Hours: More than 30 hours per week Closing date: . We sell beautifully designed, high quality, own-brand clothing and homeware through approx. 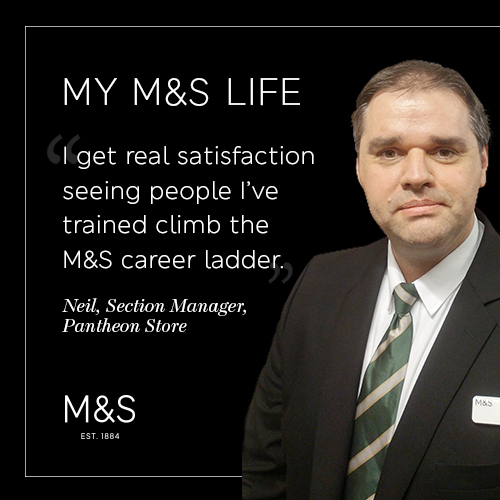 350 full-line stores, Outlets and our M&S.com website. 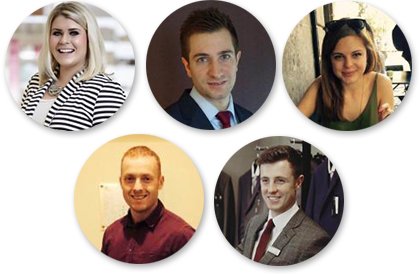 Our Womenswear, Menswear, Kidswear, Lingerie, Beauty and Home products account for 40% of our UK turnover. With our focus on contemporary style and wardrobe essentials, we are the UK’s biggest clothing retailer by value. We are also the market leader in Womenswear, Lingerie and Menswear. 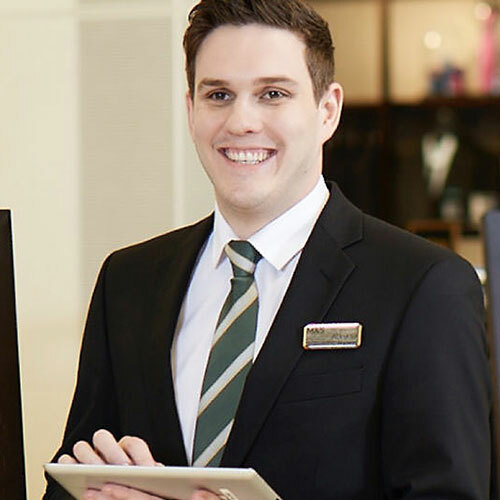 Whether you’re from a Fashion or Home background, you will be an experienced retail manager or team leader with the ideas and imagination to create the ultimate shopping experience. Outstanding leadership skills, real commercial vision and an impressive business management mindset will all combine to make you a formidable talent.